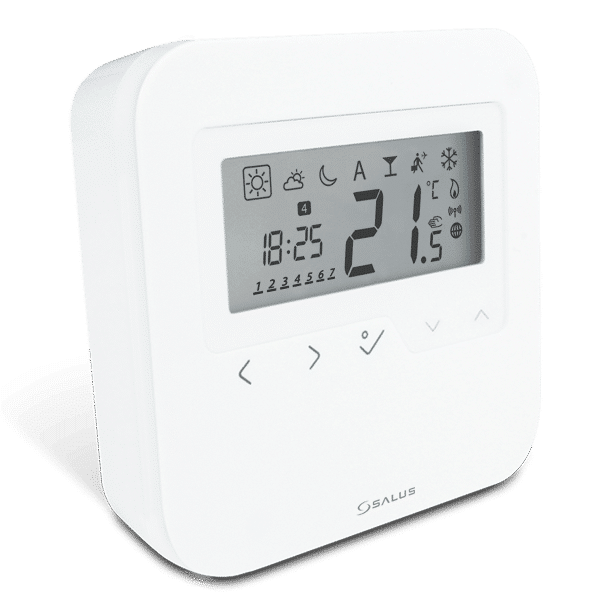 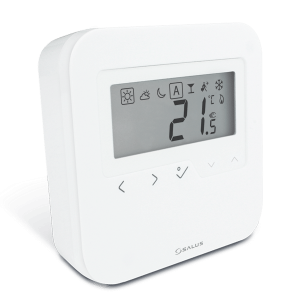 Simple to use and with a clear easy to read LCD display, the HTRP-RF (50) is perfect for users who want complete control over their underfloor heating system. 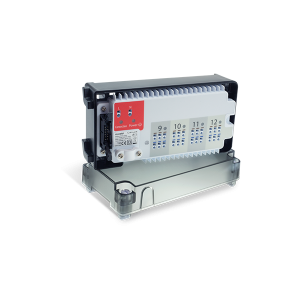 With silent switching and TPI (Time Proportional & Integral) calibration, accuracy and efficiency are assured. 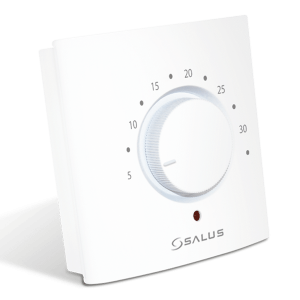 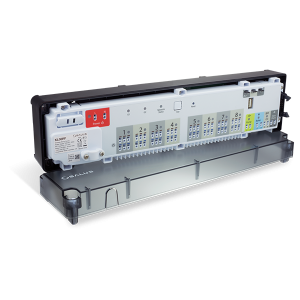 Time and heat schedules are also fully programmable to optimise control and minimise energy usage.